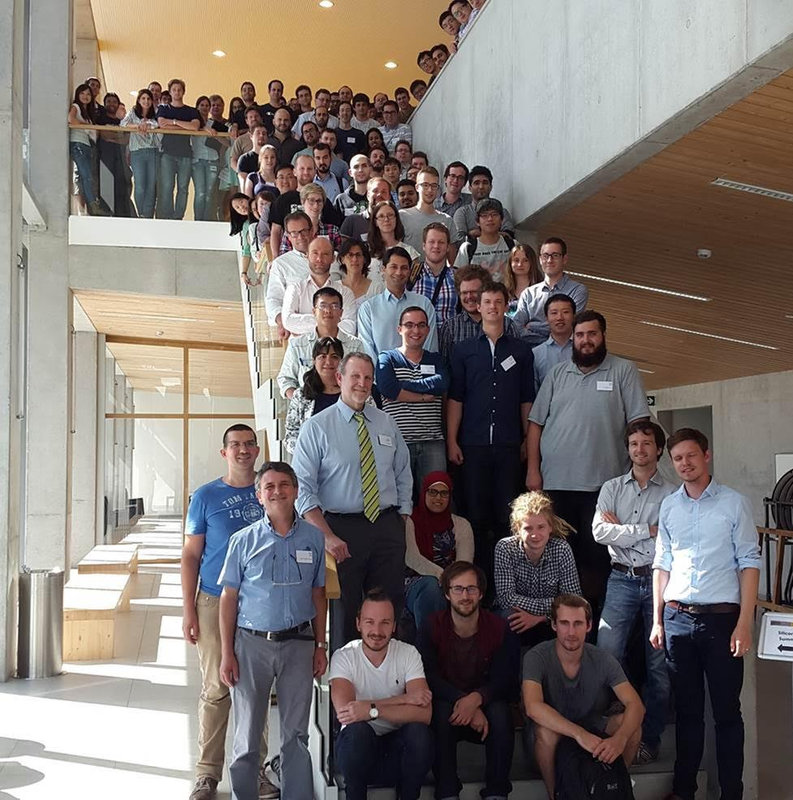 On the week between Monday 28th of August and Friday 2nd of September, I attended a summer school organized by Epixfab at Gent University in Belgium. 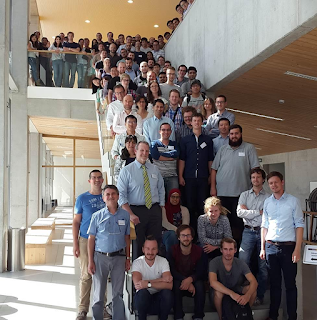 The event was mainly focused on classical integrated photonics. Most of the talks on the first two days were meant to introduce the most common integrated components and to present the state of the art of their specifications. 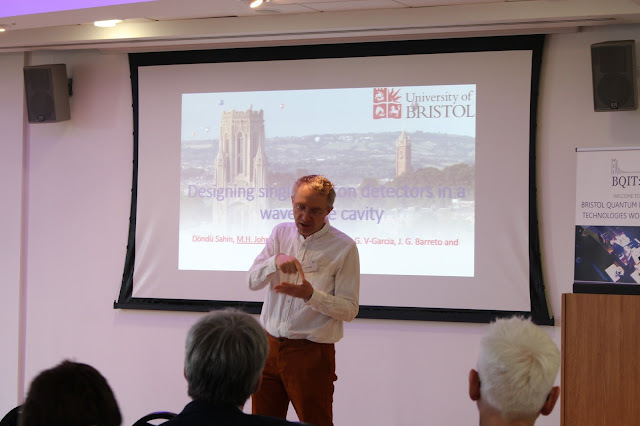 I personally found particularly useful the talk given by Dr. Laurent Vivien (Paris-Sud University, France) on integrated germanium photo-detectors. Many of the speakers talking on the following days were from companies like HP, IMEC, Luxtera or ST Microelectronics, but there were also interesting talks from academics like Prof. Jose Capmany, from Universitat Politècnica de València in Spain. 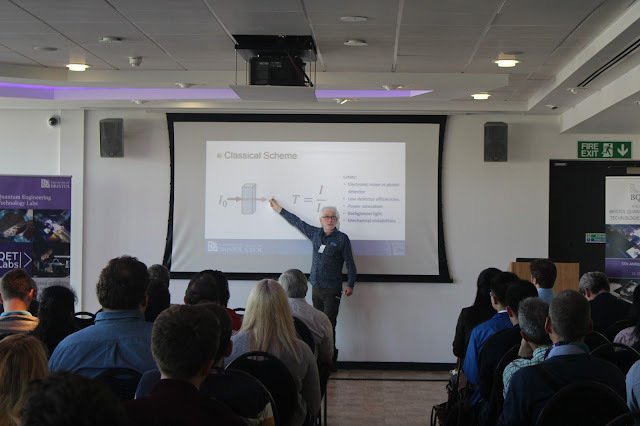 Prof. Mark Thompson who is one of the senior academics at the Centre for Quantum Photonics was a speaker too. He gave a very good talk on quantum applications of integrated photonics, which was highly appreciated by the audience. There was also a poster session on Tuesday evening. I presented a poster about on-chip homodyne detection and won a shared second prize for the best poster. 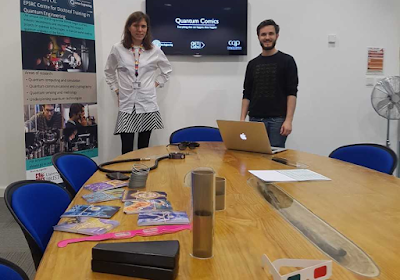 Finally, we had a taster session of simulation software on Friday. Available software included PhoeniX, Fimmwave and IPKISS. This was overall an extremely useful experience, which made me much more aware of the technologies available for the silicon platform and helped me learning how to relate my own project to work being done in different fields.